Ol' Bill braved the heat and humidity and managed to plant some heirloom tomato seeds we saved from the spring/summer garden. He's doing O.K. A little red-faced, but O.K. As per my last post (you did read it, didn't you? ), we should start our Florida fall garden on August 15. At least, the warm-season vegetables, like tomatoes. So we were anxious to see how well the seeds we saved from this summer's crop of Johnson German heirloom tomatoes would sprout. 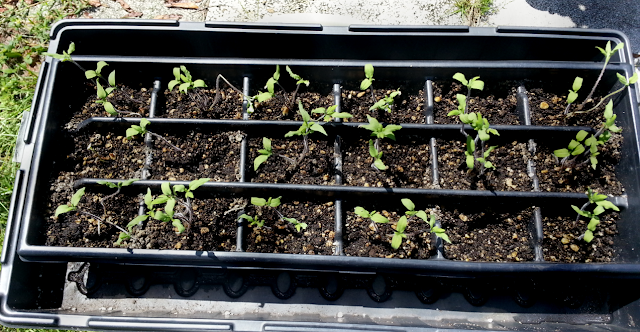 Ol' Bill filled a 16 slot tray with seeds with our potting soil mix and, by golly, it looks like a 100% seed germination rate. 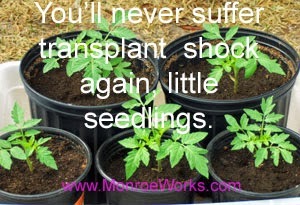 That's very encouraging, since we're working on seed saving of heirloom varieties. There are a few spindly ones because Ol' Bill was a little too careful with the intense, unrelenting, August Florida sun. They were getting a little too much shade time. What looks to be a good approach is placing the seedlings in on the east side of the house so they get the morning sun and the late day shade. If you're beginning Florida vegetable gardeners, take a tip from the old timers here in Central Florida: Forget the advice of every garden how-to book out there and plant your vegetable gardens under trees. Further south nearer the sub-tropic line, most gardens are planted in the winter and this advice would not apply. 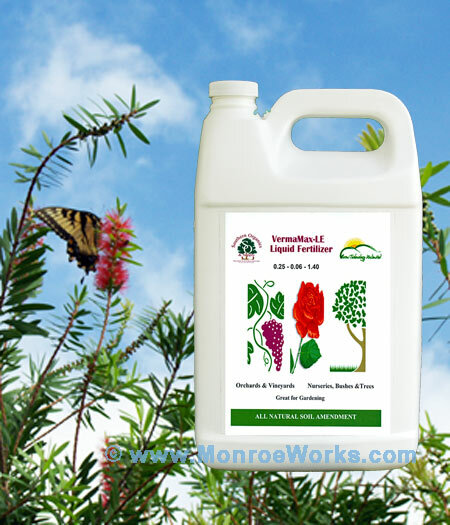 Here in Central Florida, it's a must, especially for tomatoes. 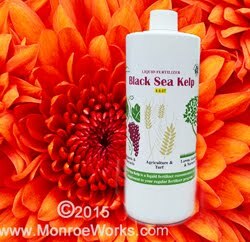 Vegetables like okra and corn can take the full sun. Ah-h-h. Under trees. It's where I spend most of my time, too. 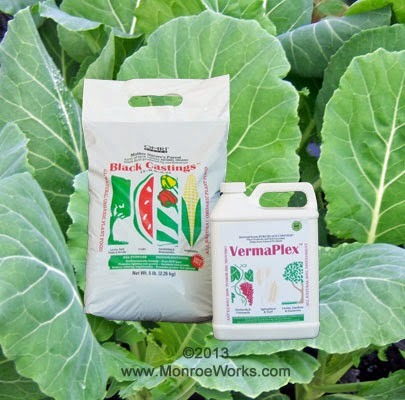 Get your Florida vegetable garden off to a good start this fall. 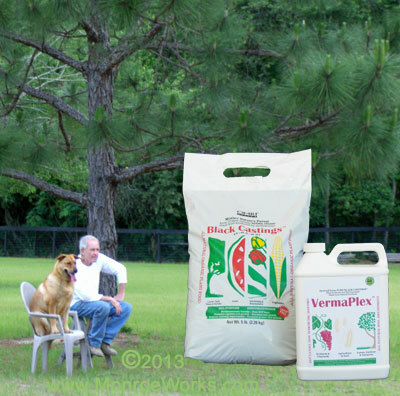 Use slow release, certified organic worm castings and VermaPlex® for the best tasting, most nutritious vegetables possible.